Or the island of the evil Doctor Hybrid. 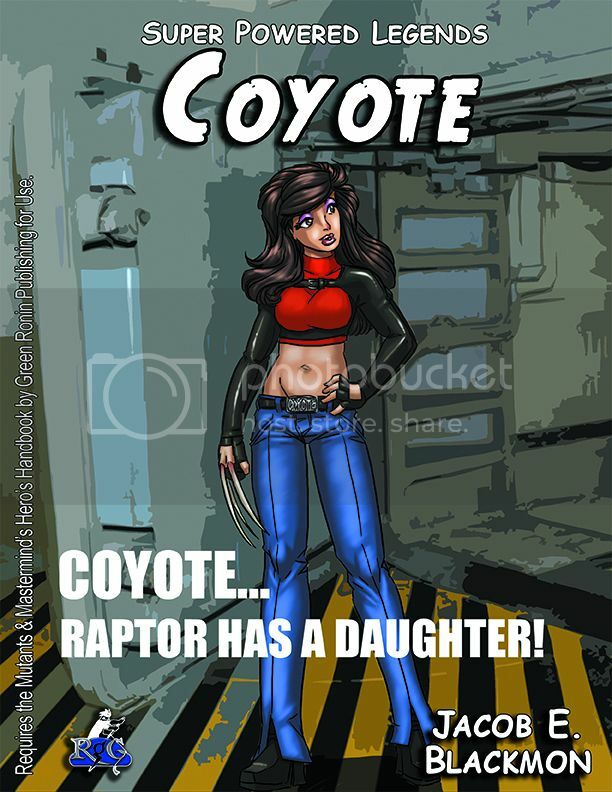 Or the bandit bestiary of the Crime Zoo. Or the Spirit Forest. 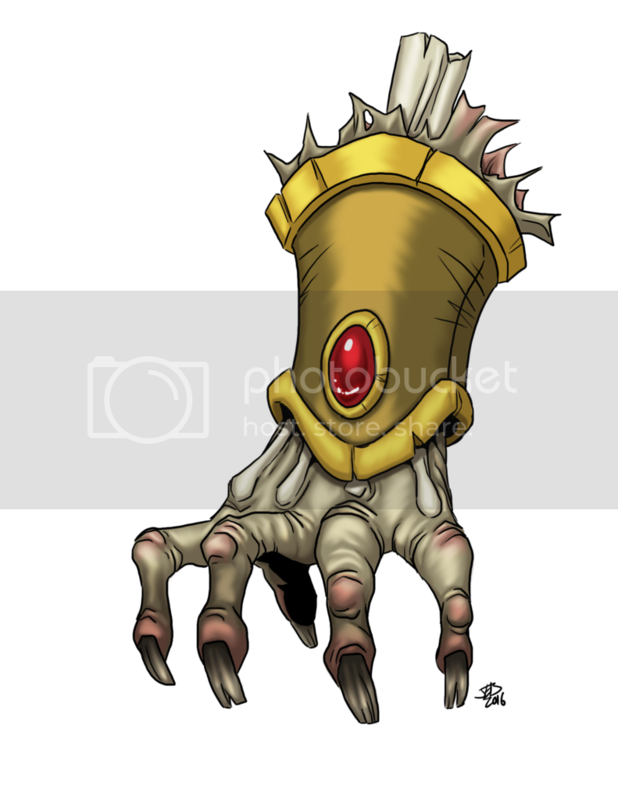 The point is, sometimes heroes end up in some super-strange places, and a GM may find himself with a sudden need for some super-weird stat blocks. No GM has time to write up every possible Demonic Guard of the Tyrant Sorcerer, band of giants from the Nine Realms of Valgard, or aberrant minion of Professor Atlantis. Now with the Super Powered Bestiary, you don’t have to! 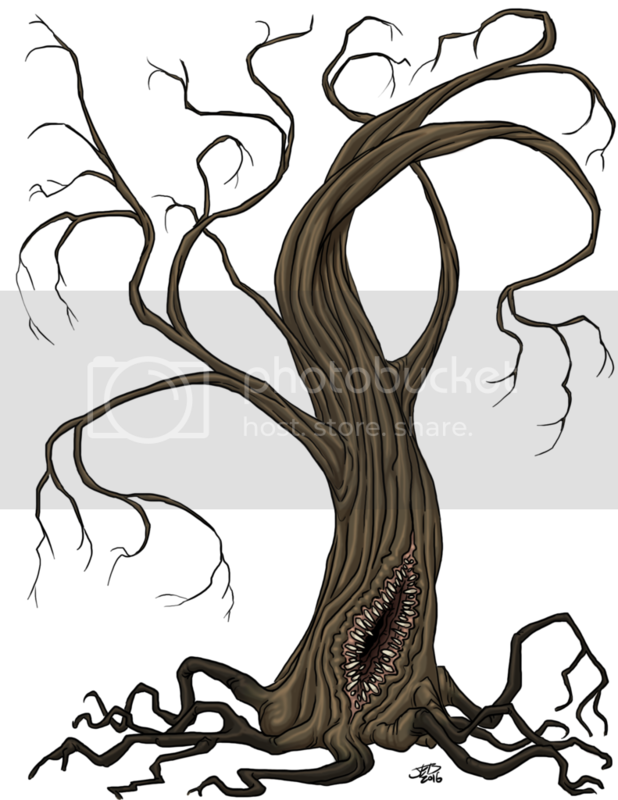 We have stat blocks and descriptions of more than 200 monsters, plus numerous alternate versions, and four brand-new villains designed to make use of many of the creatures in this book. We include dozens of monsters, animals, angels, aberrations, dragons, undead, and giant bugs compatible with the 3rd Ed M&M rules. Obviously of great use to anyone running a fantasy-themed game with this ruleset, the Super Power Bestiary also provides options for more traditional supers and masked adventurer games! Whenever a GM wants the heroes have to face the angelic agents of the Eternal Judgement, or the alien rope-monsters crash landing in a saucer, or any encounter with creatures far from human, all the stats the GM needs for the encounter can easily be pulled from the Super Powered Bestiary! Sometimes what an M&M game needs is a dose of the devilish, a splash of the splattered, or a hint of the horrible. 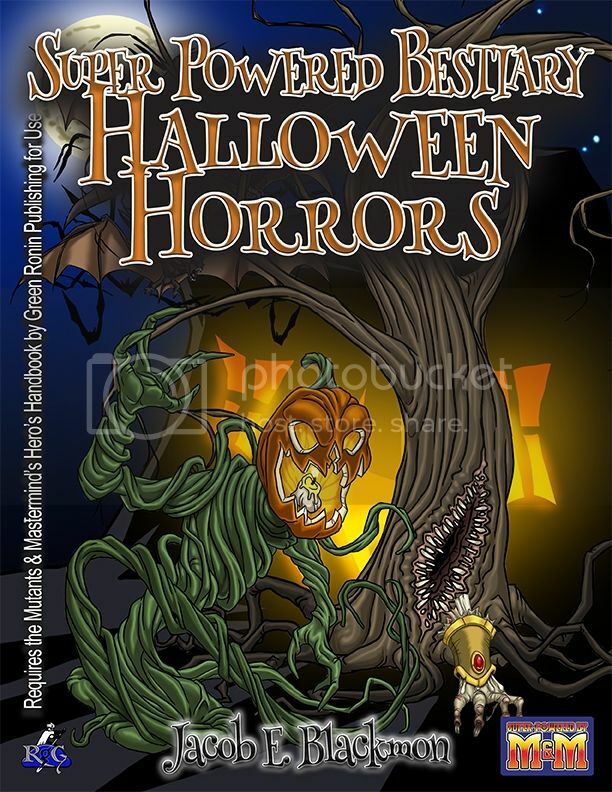 Just in time for Halloween-themed games, Rogue Genius Games takes care of your scary-super-adventure needs with Super Powered Bestiary: Halloween Horrors! Running a Sacred Lands campaign? 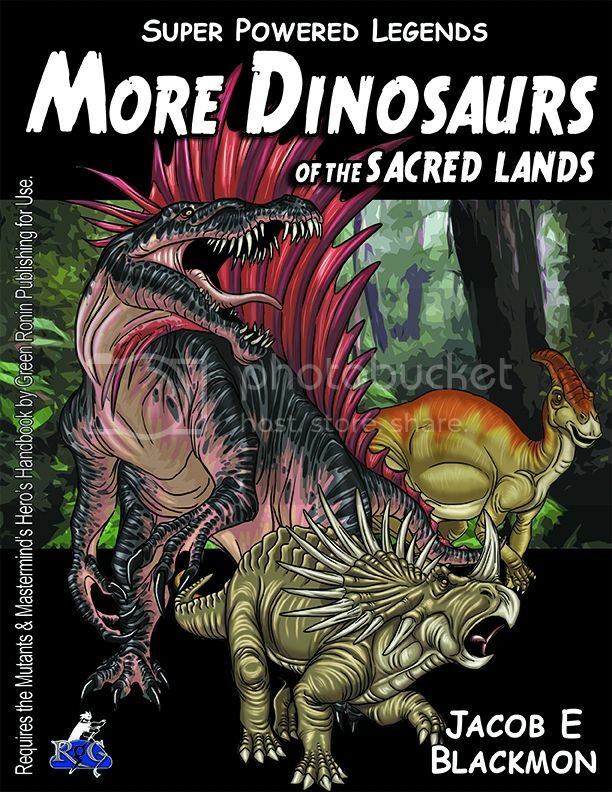 Need more dinosaurs? Of course you do! You can add eight new monstrosities to YOUR lost lands. One critter per page! All fully illustrated. From childhood, Clinton Sear wanted to be a true magician, but discovered all magic was nothing more than tricks and special effects. 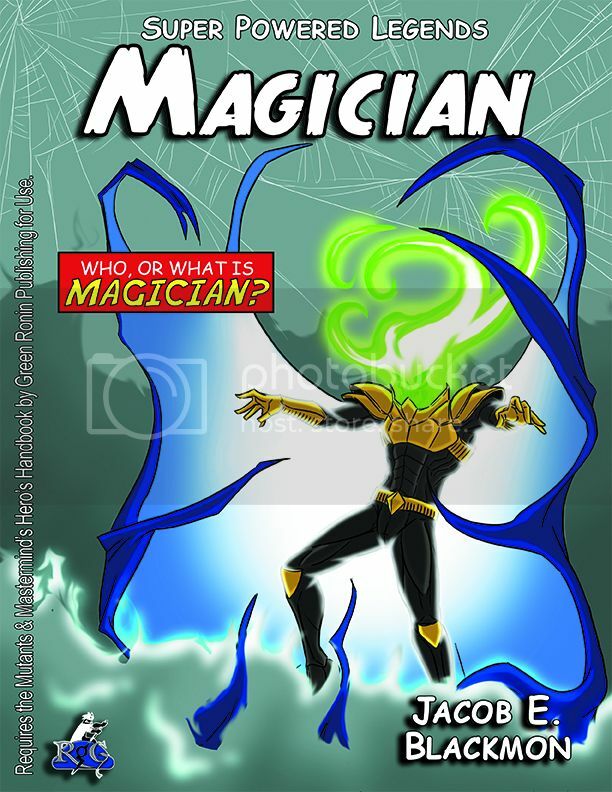 He made it his goal to prove that not only magicians, but also heroes and villains with great powers, were nothing more than tricksters. He focused on the exploits of the most popular hero of the people: Recluse! Clinton used his special effects knowledge to simulate all of Recluse’s powers and abilities; framing the spiderpowered hero for a series of robberies in the process. Recluse eventually caught Clinton and cleared his name. In prison, Clinton joined the Crime Cartel. Now out of jail as the Magician (PL 9), he is the Cartel’s master of misdirection, executing distractions that lead away from the true goals of the Cartel. Zeus (PL 16) fell to Earth after Hecate banished the gods from Olympus. 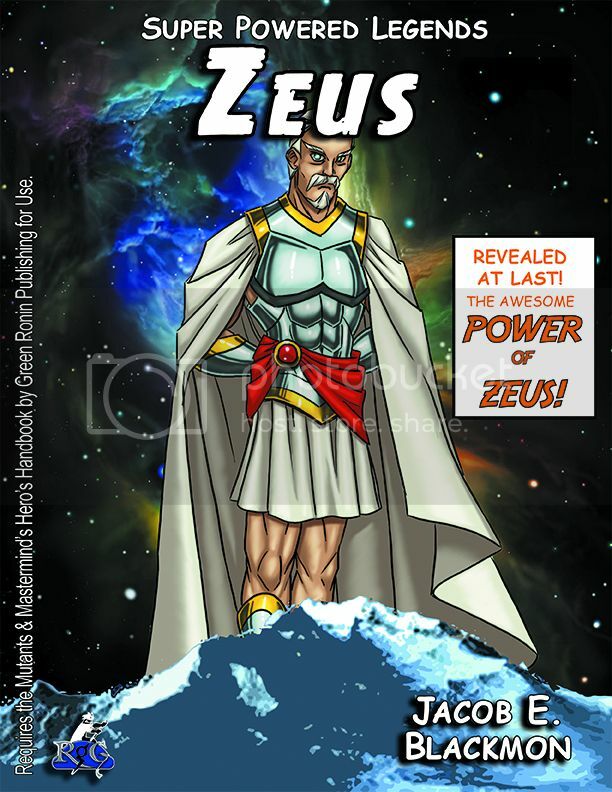 Unable to return, Zeus concealed his identity and focused his knowledge and resources to assist Earth's heroes battle the forces of evil. Summoned by the Grand Emperor to serve as the guardian of his Hong Kong palace, Jin Lung (PL 13) is a loyal servant and protector. 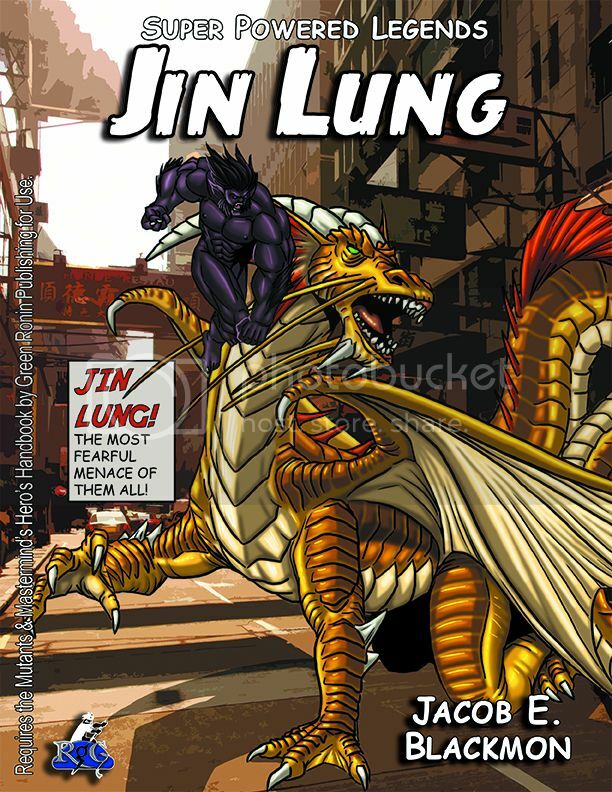 To the people of Hong Kong, Jin Lung is both a blessing and a curse. He is Protector against the aggressions of Communist China, but he is also an inhuman monster. Last edited by Prodigyduck on Tue Feb 07, 2017 4:09 pm, edited 1 time in total. 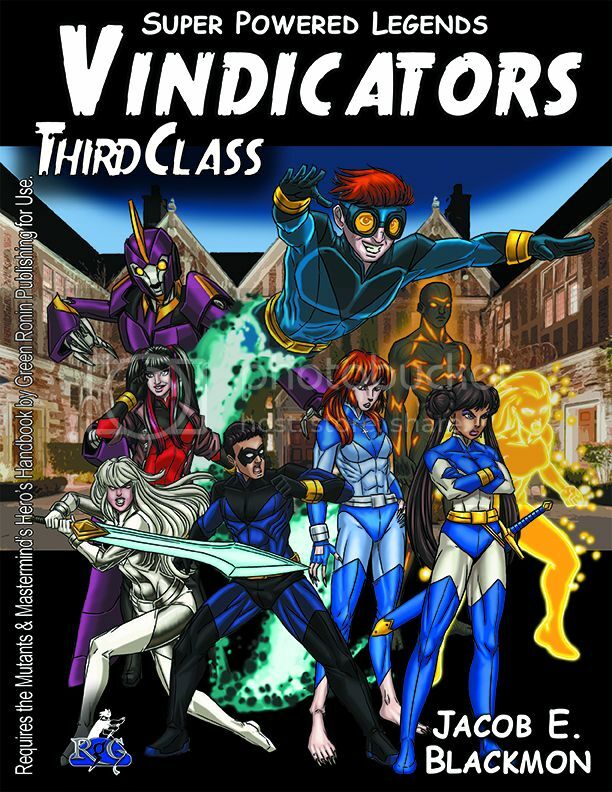 Welcome to the Vindicators - Class Three - META FORCE! Meteor (PL 8): Flying "BLASTER"
Prince of Olympus, God of War! 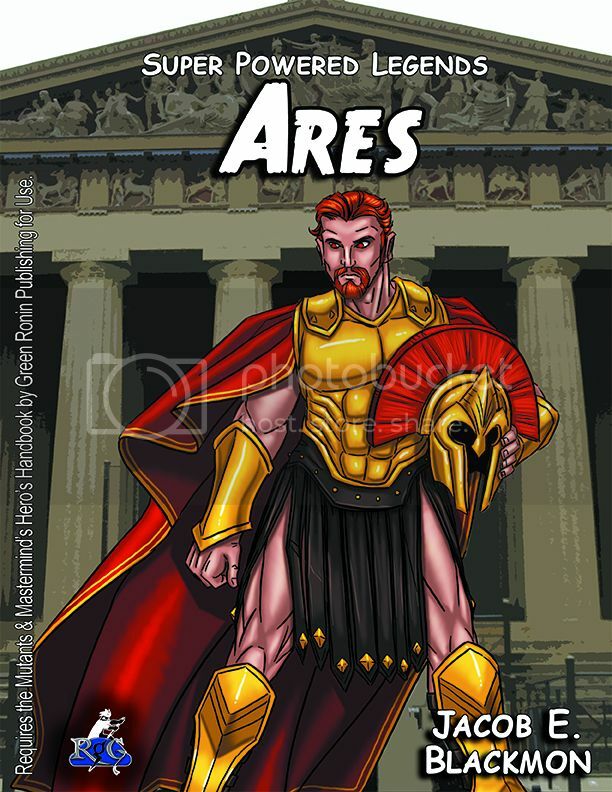 Ares’ power has been held in check since the fall of the Roman Empire. Since he was banished to Earth, he wanders the world in search of conflict to ignite. Ares is the counter point to Jupiter’s message of peace and strength through togetherness. Ares tells his followers to crush the weak under their superior strength. He is every bit a bully. Eros (PL 10) is the divine offspring of Aphrodite and Ares. After the gods were banished from Olympus, Eros attempted to use his petrifying kiss on Hecate. She was too powerful, and he was turned into a marble statue which Hecate displayed in her throneroom as a warning to others. Coyote (PL 8) was created by M-Division to be one in an army of “war wolves.” However, once the War Wolves transformed into full Metas, gaining the power to regenerate and produce deadly, razor-sharp bone talons, the entire operation turned against M-Division. Coyote’s unit rebelled against their masters and enacted an escape. In 1933, a movie producer led an expedition to the Sacred Lands to film the strange primeval creatures that dwelt in that dimension. 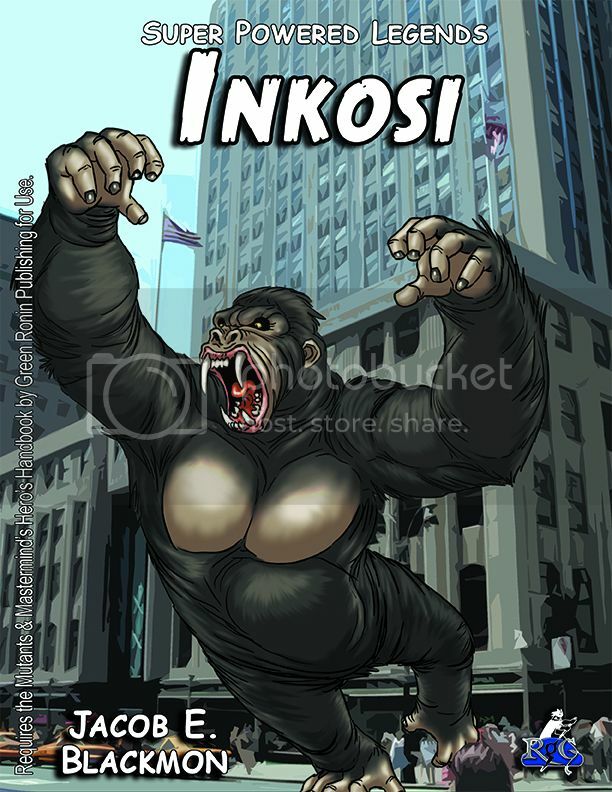 While there, he captured a giant gorilla-like monster named Inkosi (PL 10), and taken to New York. Inkosi escaped his chains and spent the better part of a day tearing through the streets of Manhattan until it was killed by the military. Despite being one of the most talented martial artists in the world, Jonathan Rockford was seen as nothing more than a Hollywood B-movie action star. John’s life turned towards the strange when he was invited to compete in a tournament of Immortal Fighters. John was delighted to participate; believing that the prize of "immortality" was meant as fame and glory. In the end, John faced down the final challenge: the black dragon Xuanlong. With his final punch, he felled the beast and its essence transferred to the victorious fighter. Unfortunately, the other Immortal Fighters were not finished with the champion. 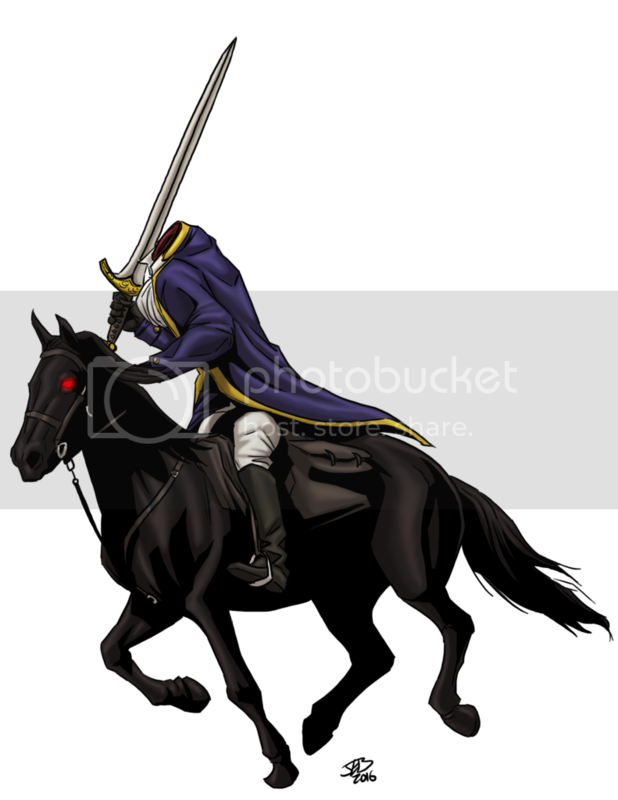 They followed him, seeking his prize, and endangering innocents with their deadly weapons and battles. When Jonathan’s girlfriend, Porsche Pembrose, helped found White Hats Incorporated, Jonathan supported her as a partner and employee. 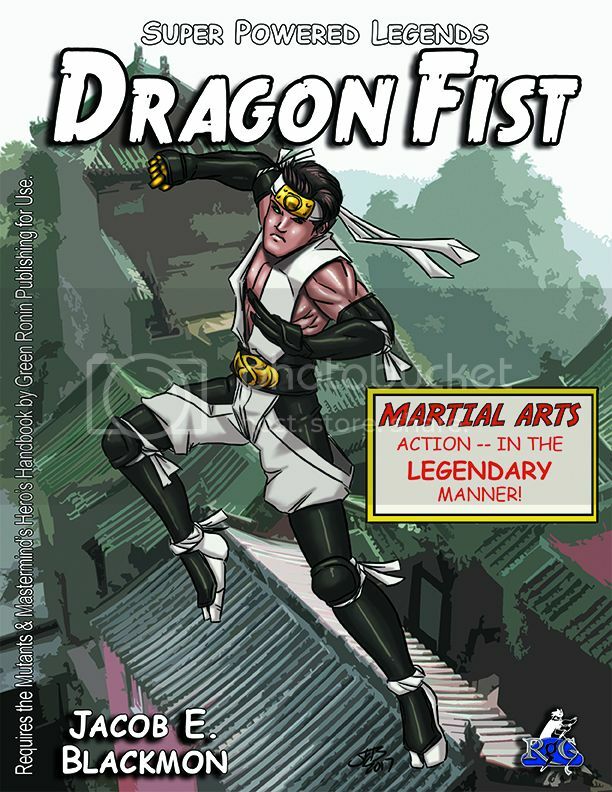 As Dragon Fist, Jonathan has sworn to use his fighting skills to help others. 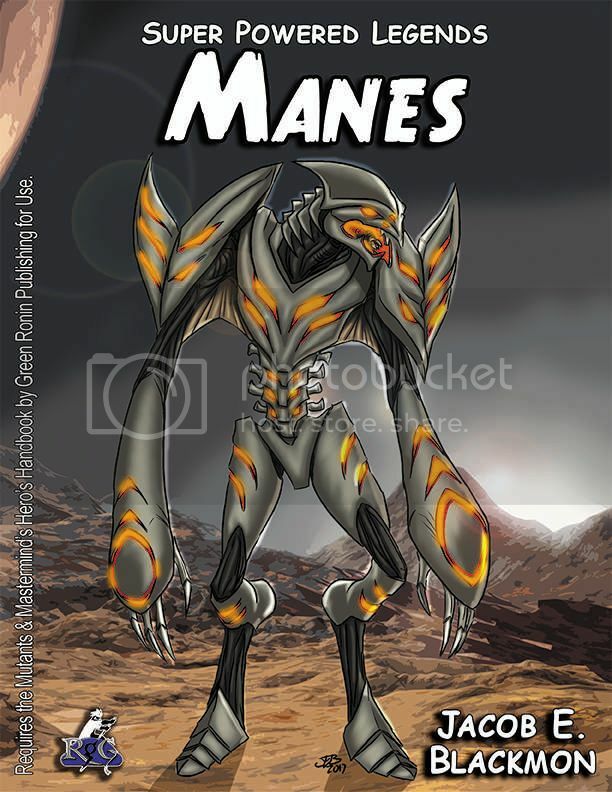 The Manes (pronounced “Mah-nez”) are a race of vampiric shapeshifters who are feared across the known galaxy. For thousands of solar cycles, the Manes were contained within the G’henna Star Cluster by the Astral Knights. That all changed ten solar cycles ago, when the Manes created a great dreadnaught and used it to destroy the Astral Knights. The Manes were able to escape from G’henna and scatter across the Milky Way Galaxy. Vampiric by nature, Manes subsist on a diet of blood. Manes transform to mimic the appearance of any creature whose blood they have tasted.